I’ve never really been a highlight girl but lately I’ve been loving highlighters especially since Spring is on the way! Highlighters are a great way of adding glow and an appropriate healthy sheen to the face, they work fantastically for me and for others who love a matte finish as we can add highlighters to the places we want specifically with highlighters. 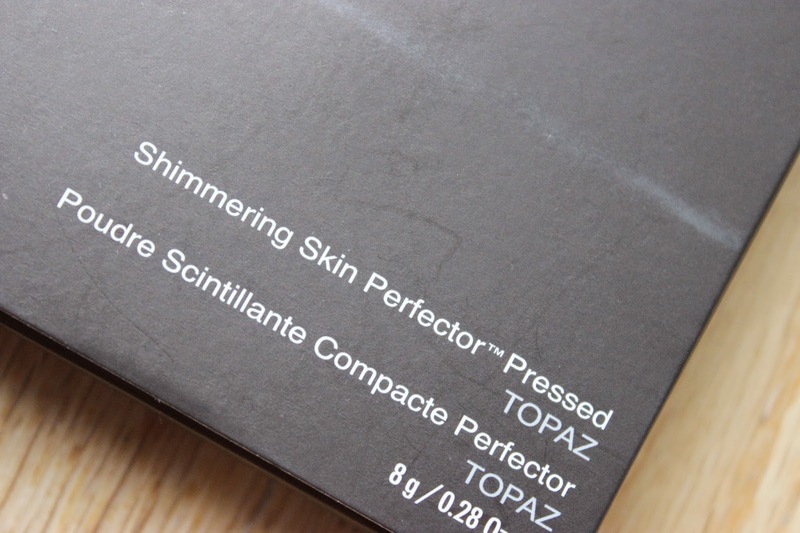 Lately I had been seeing everyone and their mother rave about the BECCA Shimmering Skin Perfector Pressed so naturally (as a makeup lover) I had to see what all the fuss was about! I took myself to Space NK and purchased Topaz out of the range of shades as I felt this shade worked best with my skin tone but if golden bronze isn’t your thing they also have Moonstone, Opal, Champagne Gold and Rose Gold to choose from. Topaz is such a unique colour its pretty hard to explain. I would say it comes across as a burnt gold. The texture itself is beautiful, unlike any highlighter I have ever owned. The powder is buttery and almost creamy in texture which means light hands are needed for application – but when has any makeup lover practised light highlighter application? The more, the better! The texture also means this is very easy to blend out. 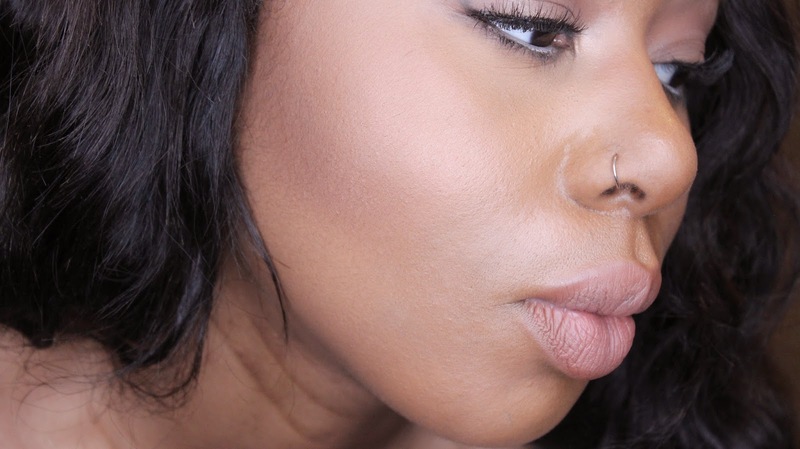 The thing I love about this highlighter is that it does what is has been created to do! Many highlighters sit on the skin and look like they’ve been plunked there for a reason, however Topaz looks natural and creates a natural glow which means it is kinda hard to go overboard with this. 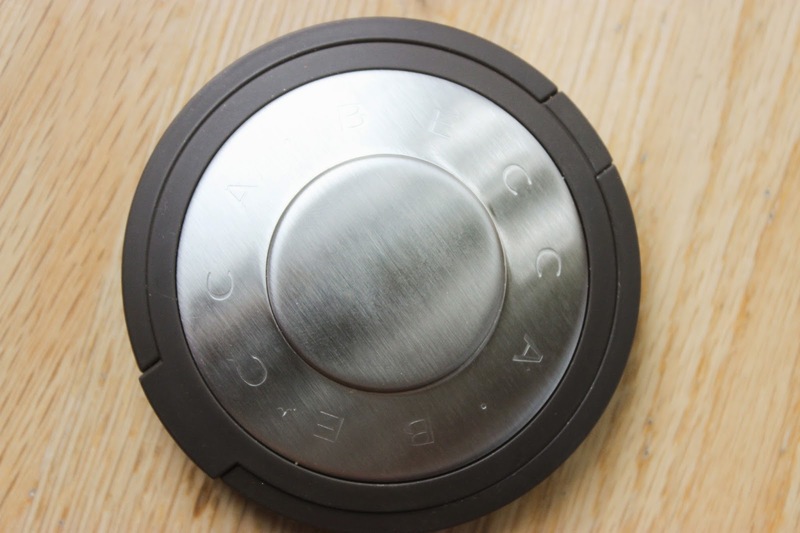 The pressed form is also easier in terms of application. 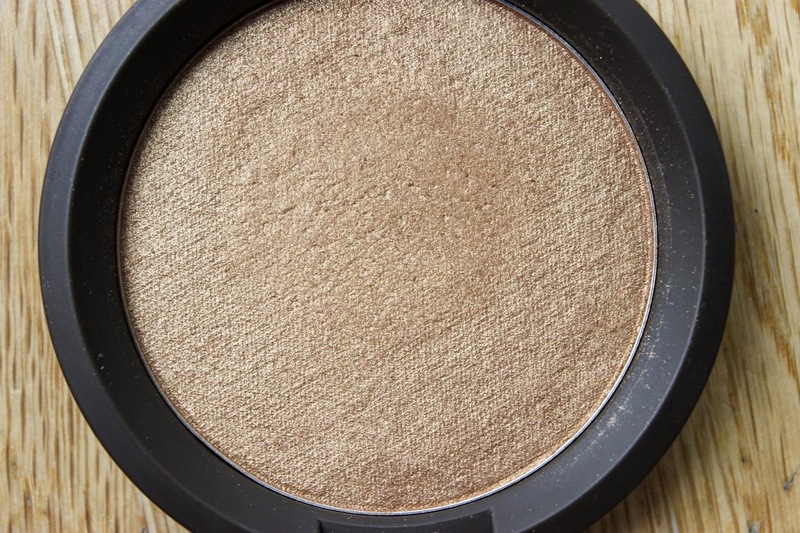 If you’re anything like me and you want to avoid accidentally turning yourself into a highlighted disco ball with the liquid version (I don’t trust myself to take it easy with the liquid version) then the pressed powder is you’re best bet, giving you maximum control of where you want to highlight during your application process. In terms of the price, this baby retails for £30.00 which is quite steep highlighter wise, do I think it’s worth it? If you are new to highlighting and you don’t have a tonne in your collection like me, then definitely! The texture, tones and longevity of the pressed skin perfectors is impressive! At present BECCA products are only available at Space NK in the UK. You can purchase the BECCA Shimmering Skin Perfector Pressed from their website HERE. what brush do you use to apply the topaz? Hey lovely, I use my ELF blush brush , it has a flat surface which seems to work well with applying and blending! Thank you lovely! The texture of these is insane!! So soft!! Hey love, these are a pair of lashes I bought off eBay! I always find the Google comments and Disqus comments a bit user unfriendly however if you tick the Notify Me box in the bottom right hand corner when you leave a comment you should be notified when I reply back! I just purchased Topaz from Sephora. I got home and it was shattered to pieces. I'm soooo mad. I'm going back first thing in the morning to exchange it. I never check my products to make sure everything is OK. I'm definitely going to practice that now. I was beyond upset. Topaz is really beautiful. I kept hearing about Becca highlighters and swatched/ tried it on in store. I fell in love and even returned 5 mins later to buy it. It looks so natural,not heavy at all. Have you tried the Kat Von D eye-shadows? I have Iggy & Synergy, beautiful colors. Thunderstruck's beautiful too..they were out of stock. I haven't tried the Kat Von D eye shadows yet, they're not available to buy in the UK unfortunately and the sites you can buy them from, the mark up is high 🙁 hopefully I'll be able to visit the US very soon and buy a few!